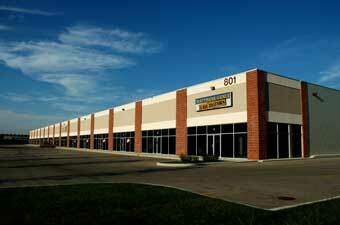 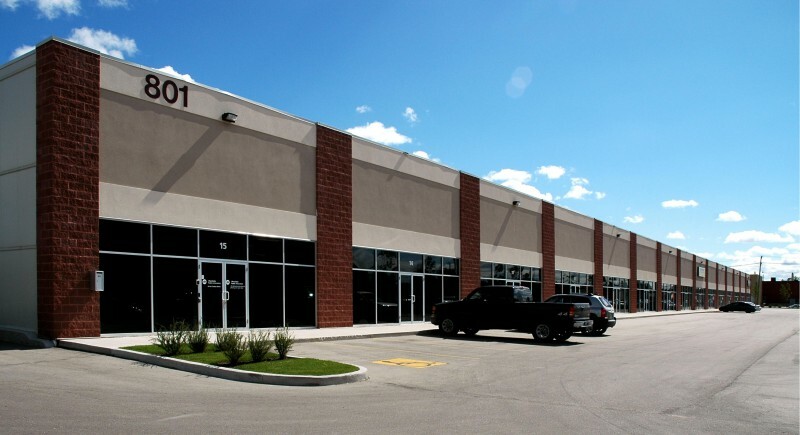 801 Century Street is a single-storey industrial building composed of 64,208 square feet of leasable area. 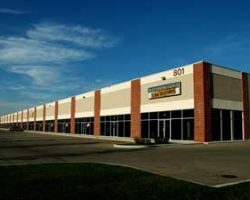 The building was constructed in 2008 and is located in Winnipeg’s St. James Industrial Park, in close proximity to major trucking routes in the area as well as the Winnipeg James Armstrong Richardson International Airport. 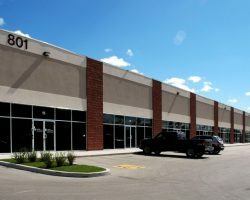 Manitoba Public Insurance, Kid City Inc.